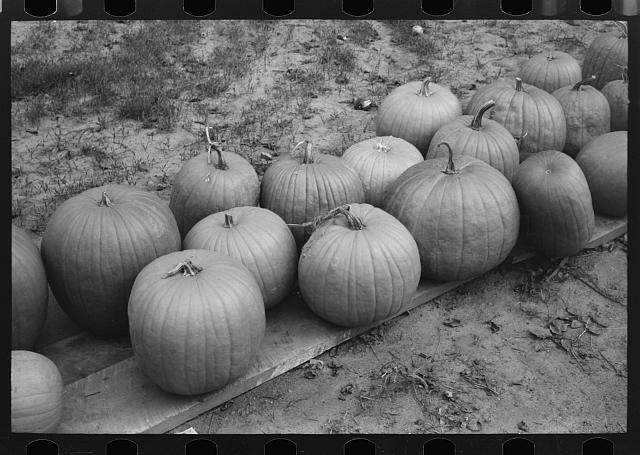 The Farmers' factories canned pumpkins and other food products. “People don’t like to take orders from a kid,” La Blanche Farmer told a newspaper reporter in 1925 when asked about her experiences managing a canning factory. La Blanche was talking about her first position in her dad’s canning business. At the age of 17 she had managed a canning factory in Van Horne, Iowa. When some of the female workers went out on strike, La Blanche told them they had agreed to work for the wages at the beginning of the canning season and they needed to “stick it out.” According to La Blanche, the strike lasted only a half day; and the workers were rehired at their original wages. “I hired all but two of them again and those two were the leaders who had started the trouble,” La Blanche said. From Van Horne, La Blanche moved to plants at Dexter and Story City, where the operations canned green beans, tomatoes, wax beans, as well as pumpkins. By 1925 she was manager at the family canning factory in Columbus, Neb., where she oversaw 80 employees, 50 men and 30 women. Described as “a very pretty young lady” of 20 who bobbed her hair and dressed like a flapper, she had installed new machinery at the Columbus plant. Prospects looked good for a successful season. She had contracted with farmers for more than 450 acres of land that had yielded an average of more than two tons of corn per acre. Over the six-week canning season, she expected to produce in excess of 600,000 cans of vegetables. 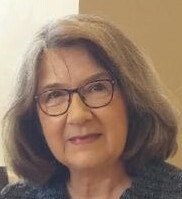 In addition to managing the Nebraska plant, La Blanche was in charge of bookkeeping for the family’s other eight plants in Iowa and Nebraska. After visiting each plant to finalize the books at the end of the season, La Blanche spent the winter vacationing in Florida. But she wasn’t idle for long. After a short break, she was busy lining up contracts with farmers for the next growing season. “I just naturally grew up in the canning factory business and I wouldn’t take anything now for my experience. You don’t get tired of the work. It is different and fascinating,” La Blanche said. • “Canning Begins,” Lincoln Star, Aug. 17, 1925. • “Canning Factory Manager is Girl,” Lincoln Star, Aug. 23, 1925. • Directory of Manufacturing Establishments, Bureau of Labor Statistics, p 172, 1919. An 8-year-old girl was on the Dubuque Street dock in Iowa City and using a pole to test the depth of the water when she lost her balance. What happened next was deemed to be heroic.